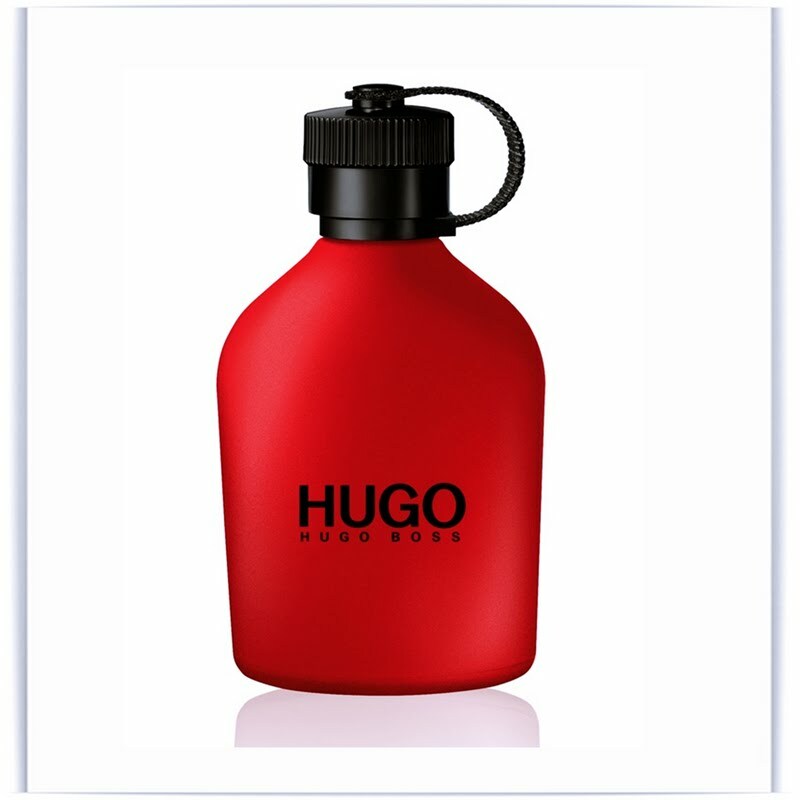 This is the first visual of the new fragrance for men from Hugo Boss fragrance. Please look at the commercial above me and tell me if this makes any fashion sense. I guess, that every single detail has its own purpose. Red means "GO!" 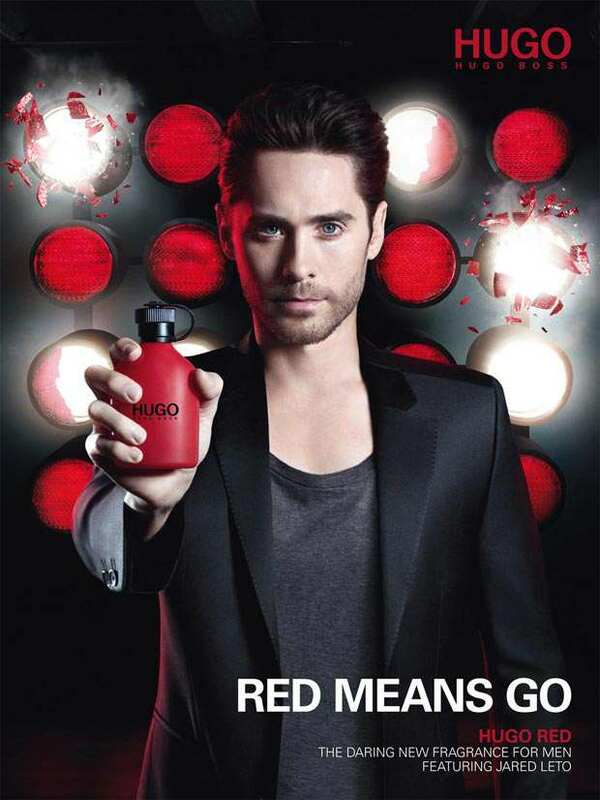 that's the philosophy, but is the philosophy also that Hugo Boss Red makes men immortal? or so powerful to break things with the look of their eyes? 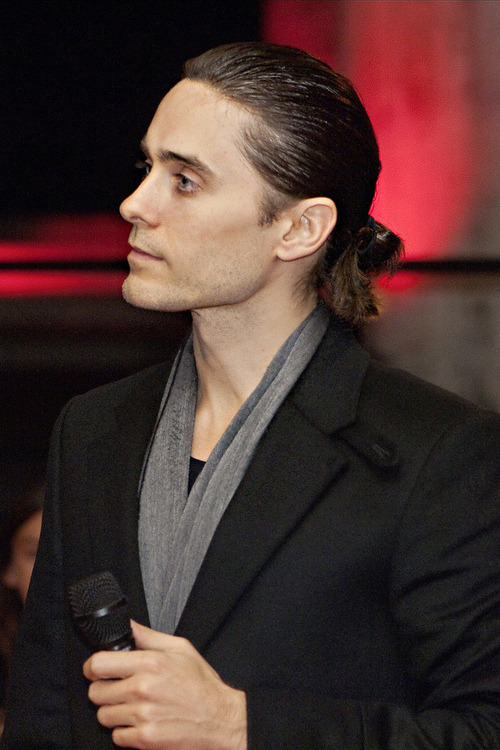 Is it fashionable? I guess, that most men have the theory that being powerful increases the value of their masculinity,,,,as for us girls, our beauty does it for us. IT IS FASHIONABLE!! !